Game Over, Man! 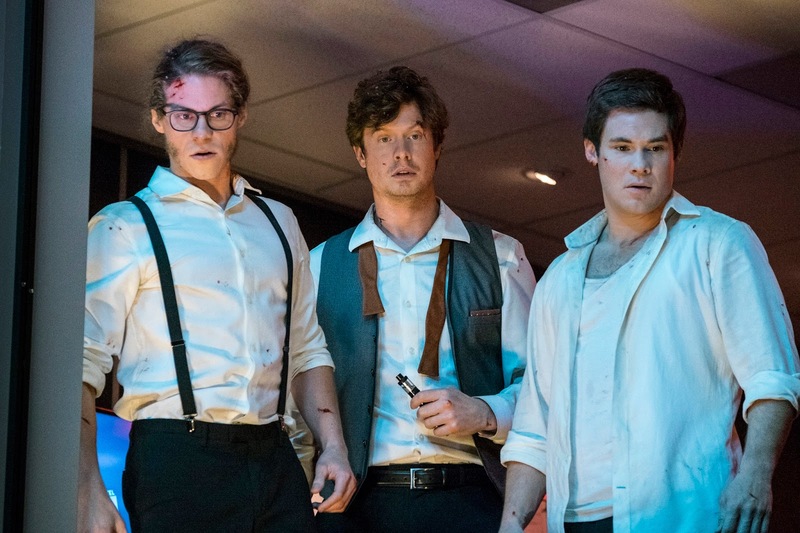 stars Adam Devine, Anders Holm, and Blake Anderson. The film is directed by Kyle Newacheck and written by Anders Holm. The action comedy is produced by Adam Devine, Anders Holm, Blake Anderson, and Kyle Newacheck of Mail Order Comedy; Seth Rogen, Evan Goldberg, and James Weaver of Point Grey; and Scott Rudin and Eli Bush. 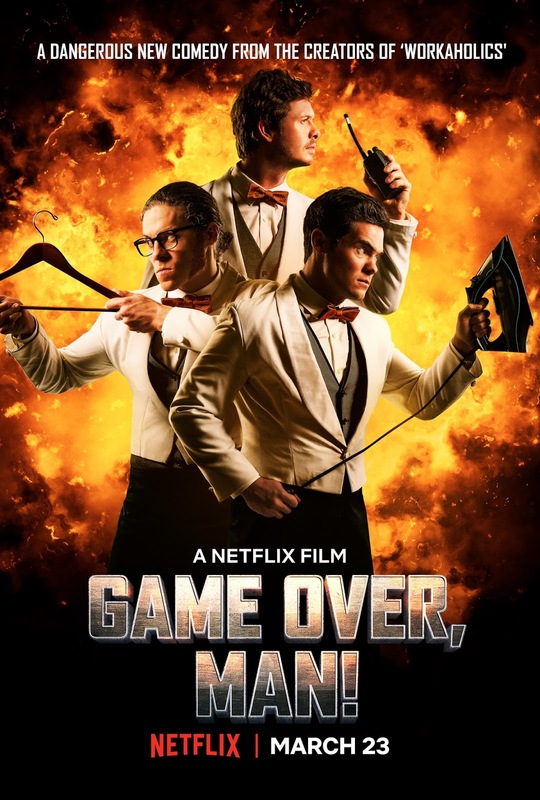 Follow along @GameOverManFilm on Twitter, Instagram, and Facebook.